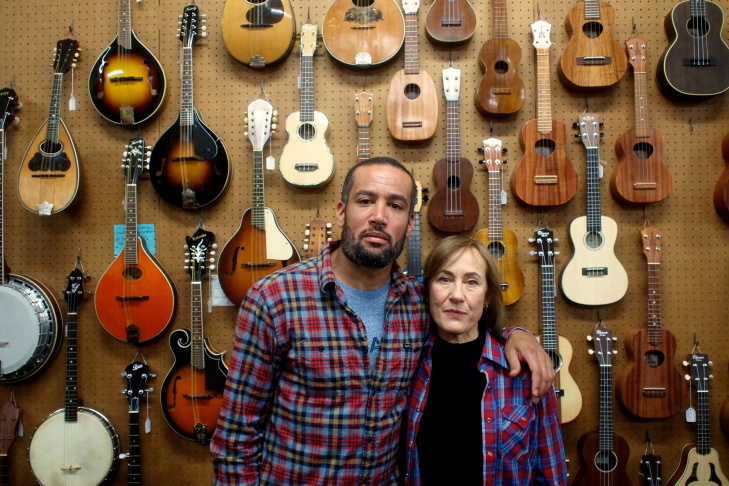 Ben Harper recorded a new album. With his Mom, Ellen Harper. Fittingly, it's titled Childhood Home, and every note and lyric conjures up those feelings of family and home that aren't contained in a house, but in a heart. And these hearts are full of shared lifetimes that contain all the pleasure and pain that gave Harper's debut ep its name, so this circle feels not yet enclosed, but full. The Folk Music Center, founded by Dorothy and Charles Chase (Ellen's parents, Ben's grandparents) in Claremont, California provided both the home and the music for this family, and as they've said, this album had a lifetime of pre-production. The opening track "A House Is A Home" sets the tone for the album, with nothing plugged in, all acoustic, pure, and natural. 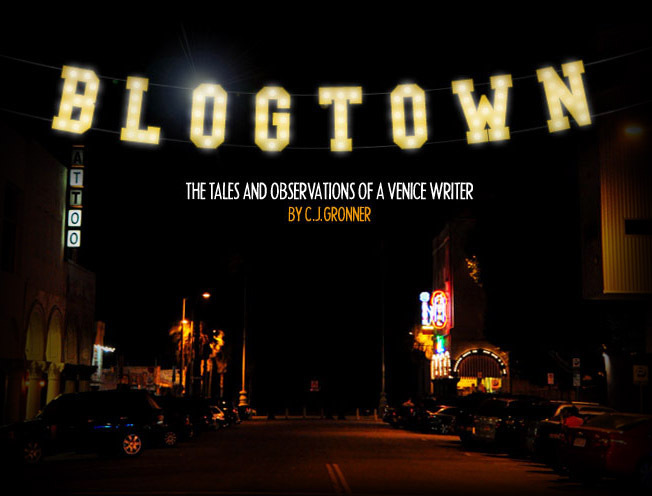 They're telling the stories of a family, and you can see them all vividly. Theirs and yours, as it makes you think, like all the best music does. It is obviously a labor of true, familial love, all the way through. "City Of Dreams" is the one that lets you know that Ellen Harper would most likely have been as well-known and beloved as a Joan Baez, Joni Mitchell or Mary Travers had she not chosen to focus on raising her three sons solo and running her family's music business. Ben takes backseat in this family station wagon ride, and though you know him, here you realize that she taught him. It's a wistful ode to those golden days before the suburban sprawl choked out many of the citrus orchards here - and everywhere. Everyone longs for the rose-colored childhood past they've colored in their mind, and it can never be the same again, so this one hits home for us all. "Born To Love You" could be a little cheesy and repetitive if meant as a love song, but when a mother and son are harmonizing together, it brings it a whole new truth and dear sweetness to it. They are singing by and for each other, but he is also OF her. Born to her. Born to love each other. Plus there's minor notes, which I'm a sucker for every time. There is a stark reality at play on "Heavyhearted World", which begins with "It's Christmas in the psych ward .." Whoa. As it plays out, you get that every family has its craziness, and though some of us might really be in a psych ward (or need to be) or worse, we're still family, and that means something. Family ... it can be bleak, but there's always hope. Always. "Farmer's Daughter" is another Ellen Harper standout. As the daughter of a man who left his family's farm to go to the city for a better life a long time ago, I never had to know the sadness of a Monsanto (who Harper calls out by name, excellently) coming in and ruining their way of life, but I can imagine it. 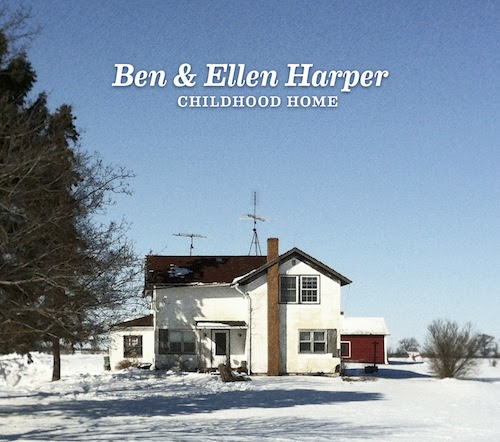 So can anyone listening to this song, as Ellen Harper's banjo blends beautifully with Ben's slide guitar in an O, Brother, Where Art Thou soundtrack vibe, and her vivid lyrics ... They own the air we breathe ... make you want to fight back. With them. A family reunion video could not ask for a better tune to play over it than the Harpers' "Memories Of Gold". No one can understand a family's memories but the ones that lived them together, and these are the harmonies built on multiple generations of one family's music, and is deeply special for it (as such, I would like to have heard from the other Harper sons on this one, to more fully paint this picture song). It's interesting to hear mother and son sing together on "Altar Of Love" as it's a tune about another wronged woman, which Mom seems to have been, and son would be affected by. It's a country style song, where the woman doesn't really get any thanks until she gets to Heaven. No, thanks. It's sad, but again true, as all the songs on this record stand out as. "Break Your Heart" is kind of seductive, where it seems like both Harpers are rooting for each other to love again, and to be open to maybe getting their hearts broken, or doing some breaking of their own. It's ballsy in its open-heartedness ... Call me a dreamer, I don't care .... I've felt that way my whole life, and it's nice to hear the Harpers feel that way too. "Learn It All Again Tomorrow" is not only a great title, but a good explanation of what we all do every day. Here, a mother taught her son, and he learned. A little more - again - every day. There is some world-weariness in there, but also an agreement to appreciate the whole ride ... Yes, I think we have a deal. "How Could We Not Believe" nearly killed me. We love, we grieve ... It's so beautiful how could we not believe ... It could be about God, about love, about family, about nature ... but I feel like it fits for the whole of LIFE. Every sunrise and set, from a mother's vantage point to a child's. From the past to the future, love and life persists, so beautifully that sometimes you have to stand silent and just feel it. ... So beautiful we had to close our eyes ... is exactly what I did as I listened to this truly beautiful song, sung with all the weight of time and family history behind it. My Mom was just here visiting for the first time since having heart failure last year, and I think some of the tears I felt well up while listening to this album were from my own family feelings, and also from knowing that kind of love exists everywhere ... I just haven't heard it so eloquently expressed between a mother and child playing together - maybe ever. It truly is what it's all about, and Childhood Home will take you back to that place in your own heart with each listen. Childhood Home is out now on Prestige Folklore.